Hurricane Myth #2: Taping up windows will prevent them from breaking. Tape does little to protect your windows from being destroyed by flying debris. And if they don’t break, the tape will have to be scraped off after the storm. 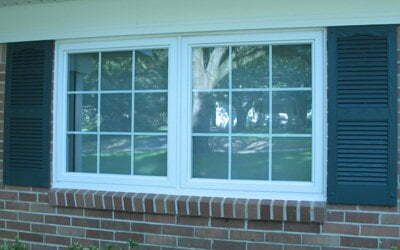 The best protection is to cover the windows with 5/8” plywood or special hurricane shutters.